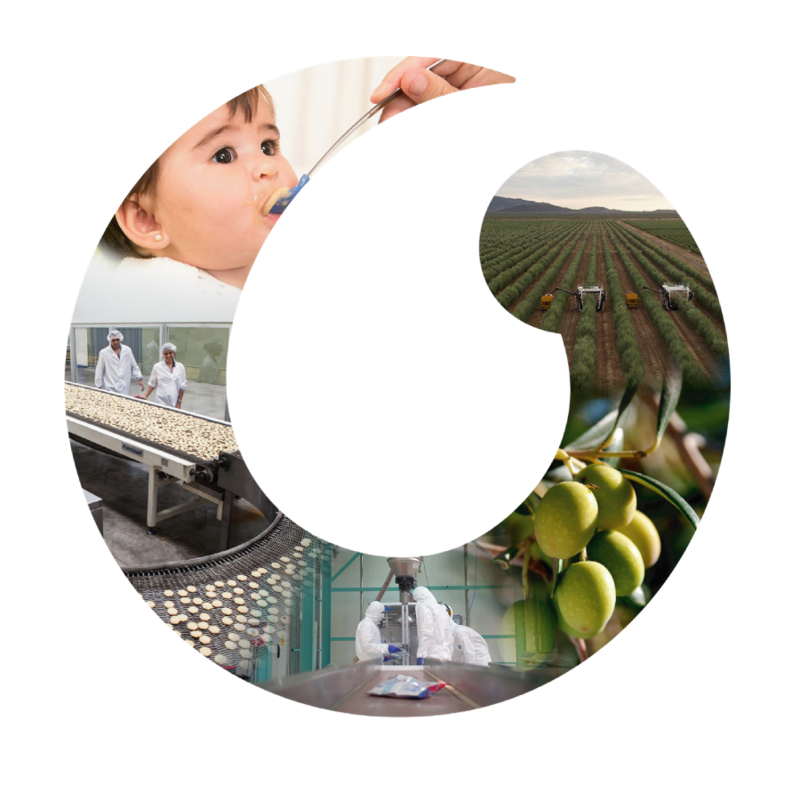 This is PHRÓNESIS, an Argentine agribusiness group that has worked in food production, industrialization, and marketing in local and international markets for over 30 years. Our value strategy hinges on integrating processes, state-of-the-art technologies, the best manufacturing practices and inputs in a virtuous cycle enhanced by a relentless commitment to quality in every operation. PHRÓNESIS Group grounds its operations on regional economies and its people, truly believing they drive Argentina’s sustainable development. The Group relies on its companies –SolFrut, Teknofood, NutriSantiago, and NutriCorrientes– to produce foodstuffs with the best ingredients and the highest quality standards for all market sectors. 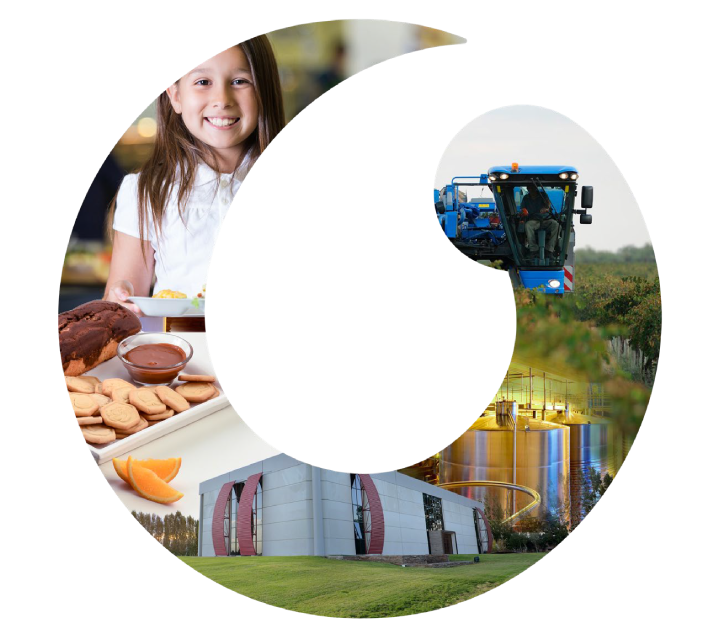 We are committed to adding value to our land’s products, growing, manufacturing, and marketing delicious, healthy foods. A pioneer in advanced farming techniques and industrial processes, Solfrut produces wines, oils, and food products in Argentina’s Cuyo (central western) region. 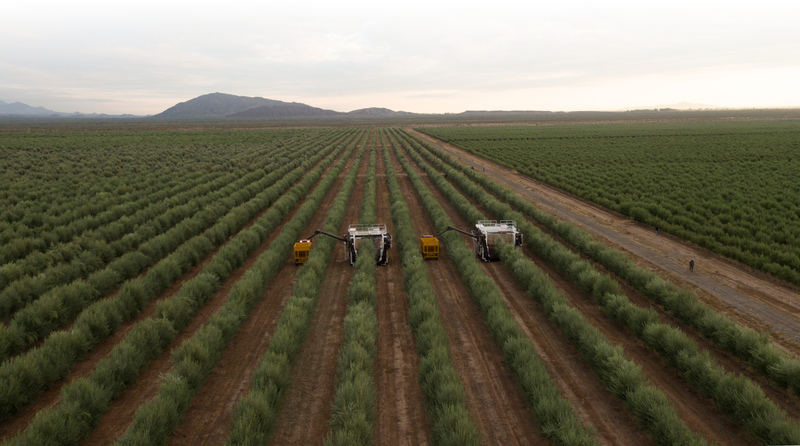 The company’s four divisions encompass three olive farms, a vineyard, a winery, a healthy food factory, and Latin America’s leading olive oil manufacturing plant. Teknofood leads the market in the supply of food and services for schools’ meal programs, early nutrition, food safety, and emergency relief. With a track record that spans over 20 years, this company has consistently delivered more than 2.2 billion meals, currently serving over 650,000 people every day. 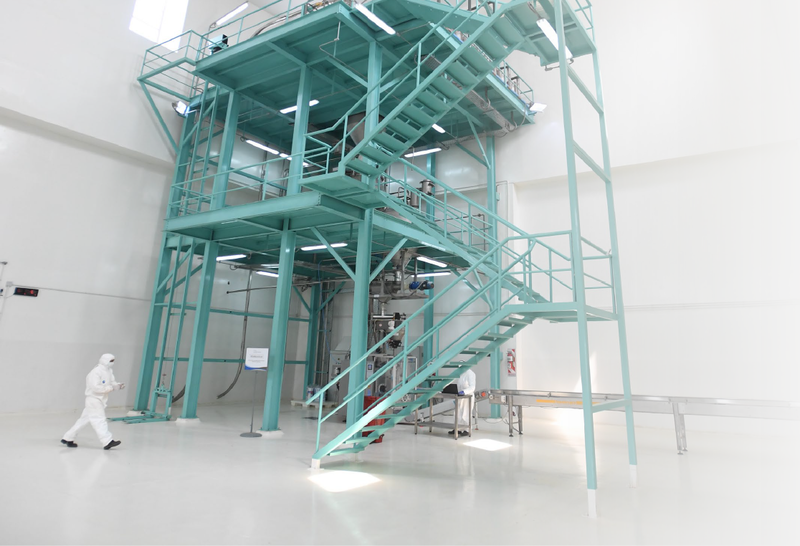 This manufacturer of cookies fortified with fruit pulp, whole cereals, vitamins, and minerals is based in Argentina’s Santiago del Estero province and equipped with cutting-edge technologies. NutriCorrientes produces foodstuffs with rice and cereals, as well as desserts for children and powdered milk dairy products. It owns Argentina’s largest certified gluten-free plant, based in Corrientes province, the country’s leading rice growing hub. This manufacturer of cookies fortified with fruit pulp, whole cereals, vitamins, and minerals is based in Argentina’s Santiago del Estero province and equipped with cutting-edge technologies..
Our business group believes that we play a key role in changing Argentina’s social, economic, and environmental reality. Based on that premise and in line with our overall strategy, we work with nature and our community to build a vision that focuses on contributing to our country’s development and to a more inclusive, sustainable world. We empower communities, enhance our value chain, care for the environment, and promote transparency in an effort to support Sustainable Development Goals. Our team of over 300 people works passionately in our production sites in the Argentine provinces of San Juan, Corrientes, Santiago del Estero, La Rioja, and Buenos Aires. We are committed to adding value to our land’s products, by growing, producing, manufacturing, and marketing healthy foods. We are characterized by innovation, a desire to grow, building synergies, while our DNA also features a strong entrepreneurial gene that comes from regional economies.